Dive & Sail is a custom dive package that lets you choose your own accommodations and still enjoy daily diving with Tortuga Divers by Red Sail Sports. 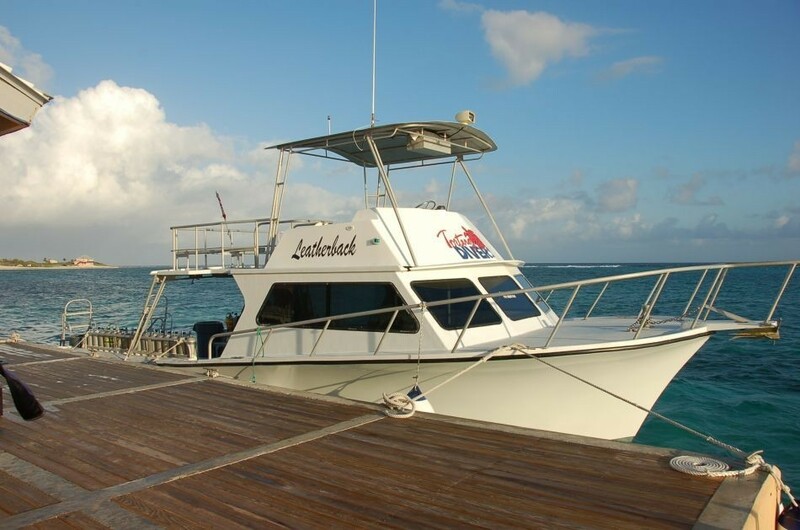 With this package you can explore Grand Cayman’s magnificent diving while taking advantage of discounted rates on diving and sailing, plus enjoy discounted nitrox tanks and equipment rental. Dive package must be pre-booked and pre-paid with a minimum of three days diving. Valid from now until 12/19/2018. These packages are not available for purchase on-island. Rates are per person, in US dollars and include all service charges. No refunds for unused portions. Dive packages for certified divers only. Price is subject to change without notice. *Does not include Kittiwake dive. ** Discount applies to non-motorized watersports only. Please read our General Policies & Procedures before booking your dive activities.